Exfoliating on a regular basis is really import because it removes all the dead skin cells of the face. Doing so leaves the skin looking fresh, radiant, and youthful. 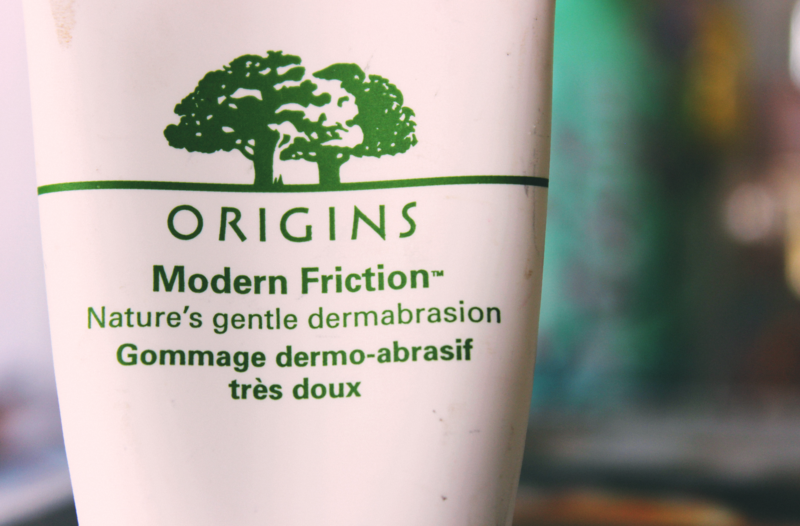 For the past few months, I have been using the Origins Modern Friction exfoliator. 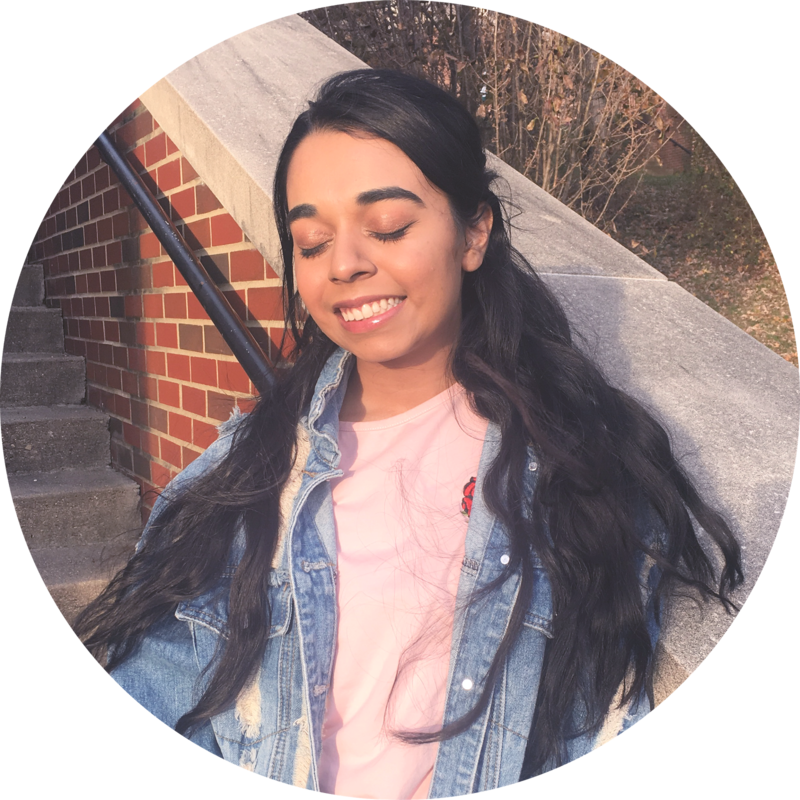 I thought it was about time for me to tell you what I think. First off, this is the 1.7 Fl.Oz / 50ml tube of the exfoliator. I don't know the price of this exact size, but I know the full size is $40.00. Next, let's talk about the texture. The formula is a thick and frothy cleanser with tiny crystals that exfoliates the skin. As for the scent, it has a strong citrus scent that resides more on the lemon side. Now that we have that aside, I want to talk about my experience using it. It does leave the skin refreshed and clean, which is very important. The thing I did not like about it is that it burns...like BURNS! When it is around my nostrils (not in) it causes it really bad burning reacting. It is over if it gets in your eyes, so try not to use it in the shower because the downward falling water will cause the formula to liquify making it easier to get into the eyes. 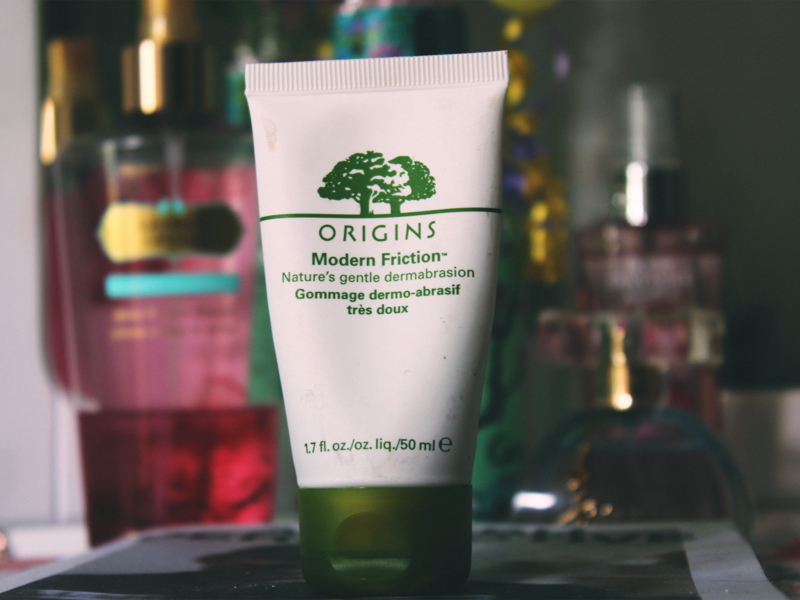 Overall, I will not repurchase and suggest you do not purchase this if you want to save your eyes and nose. After I finish this (being as careful as I can), I will move on to a gentler exfoliate.